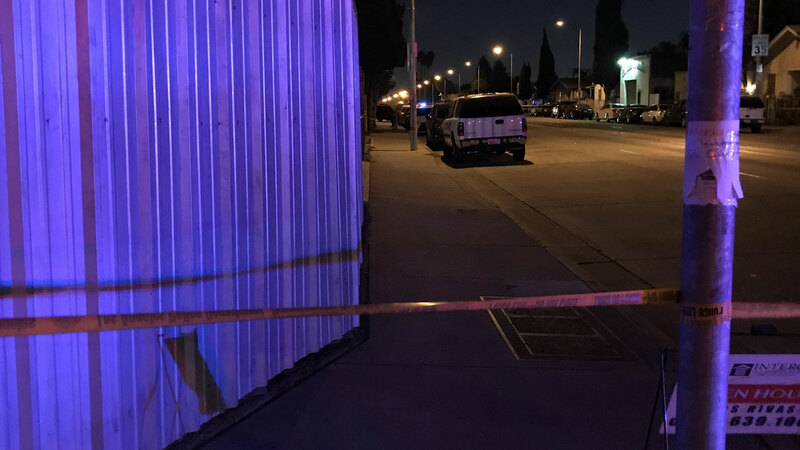 SOUTH LOS ANGELES (KABC) -- An investigation was underway after a man was found shot to death after crashing his car in South Los Angeles Saturday afternoon. Around 1:20 p.m. in the 1100 block of Nadeau Street, a Los Angeles County sheriff's deputy responded to a location after reports of a single-car crash. When the deputy arrived, they found the man suffering from a gunshot wound to the upper body. Authorities said there was no suspect information and a motive was unknown. Anyone with more information was urged to call the L.A. County Sheriff's Department's homicide bureau at (323) 890-5500. Those wishing to remain anonymous may call Crime Stoppers at (800) 222-8477.